The next Generation is already integrated! 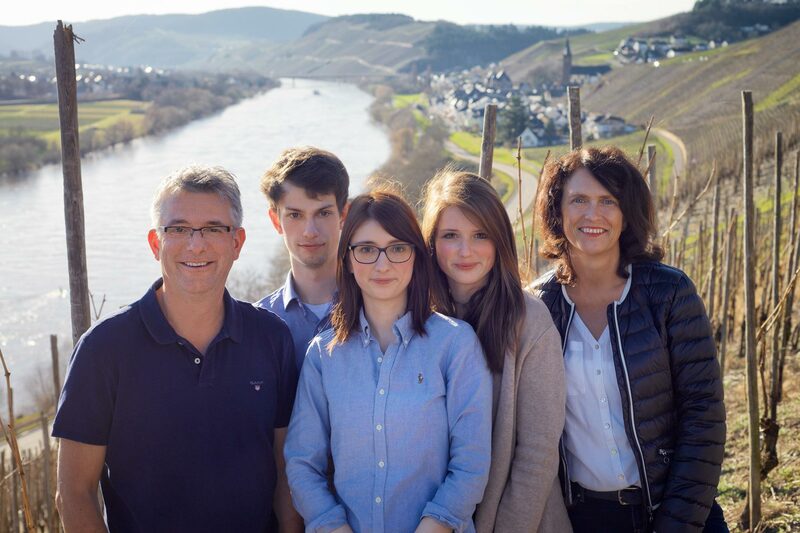 Our daughter Lara has successfully finished her bachelor studies of International Wine Business in Geisenheim. She is now helping us in the winery. Our son Niklas has started his apprenticeship as a winemaker in our winery. He will complete his second year of training at the winery Reichsrat von Buhl and start his studies at Geisenheim University. Therefore we are happy that our passion and love for making wine will pass on to the next generation.